We’re watching the weather, watching the thermometer, watching for movement on neighbours’ plots. Waiting, waiting for the frost to clear, the sun to appear and for spring to fling open her arms. But when? Should I try my luck now or play the waiting game? I look at my fellow bloggers as we line up on our starting blocks waiting for the green flag to give us the official nod and set us free. 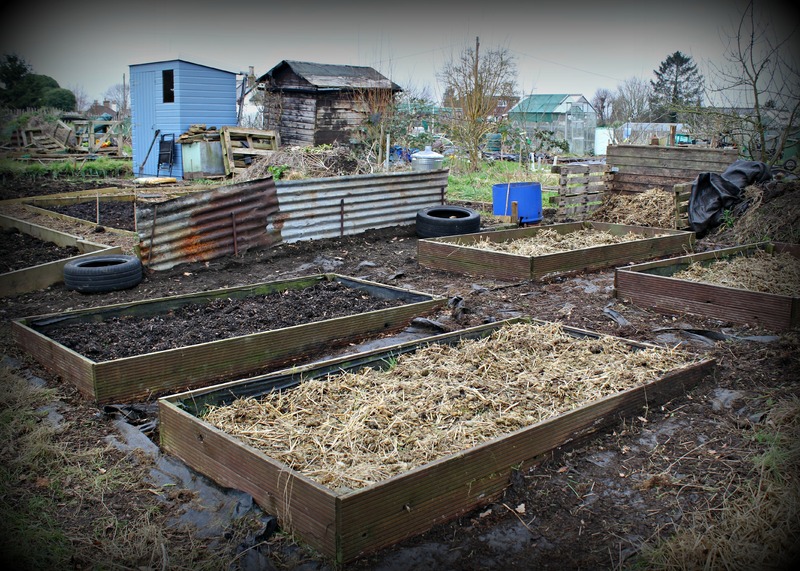 But some have already scuttled into the shadows trying not to draw attention to themselves as they make for their heated propagators and seed compost. These are gardeners who are a law unto themselves and shouldn’t be trifled with, for they practice their dark arts under the cover of cloche and fleece. Previous Agents of Field are 1 Year Old! Yes longing to get down there but it’s still too cold and more rain is forecast for most of next week in the south west. 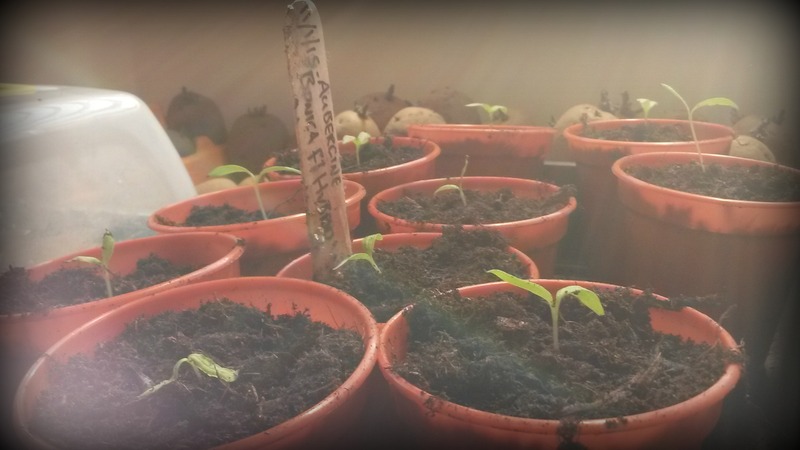 I sowed too early last year and my seedlings got very leggy and then needed intensive care to survive. So I’m resisting and making lists instead and tidying various beds here when the sun pops out.